Some bookkeepers and business owners defer to tradition and print each invoice, bill or other expense and then file the hard copies — but there is a better way. There are now solutions which make the filing of receipts much easier. These include Receipt Bank and Hubdoc. 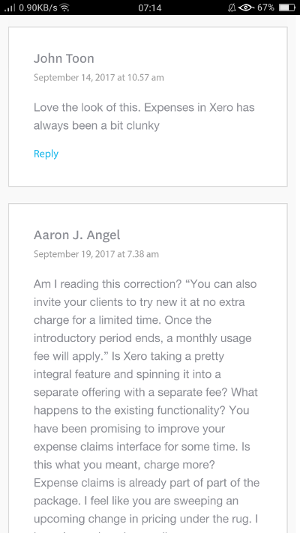 However, it does seem that since Xero bought Hubdoc, they’ve been exploring ways of charging for this service within their accounting software. Using a credit card makes it easier to have all your transactions recorded in one place. However, source documents are still required as evidence. Yet it seems so painful to have to collect and assemble them all. I’ve come into contact recently with a number of tradespeople, for example, who simply can’t be bothered keeping track of many of their expenses because they’re just too busy. Some of the tradespeople I spoke with said that the pain of keeping track of their receipts simply wasn’t worth the pain of claiming them. Especially when the average value for each transaction was around $50. And all the while, these guys were working very hard to potentially sell bigger solutions or physically working very hard for their clients. Indeed, this receipt-keeping pain I speak of probably applies to tradespeople, but also to anyone travelling or working away from an office for a period of time. Think: paying for out-of-town lunches, car hire, exhibition banners, taxi or uber costs, accommodation (if paying for yourself), petrol expenses and so forth. If you’re on the road a lot for business, keeping track of receipts can be fiddly and time consuming. There are ways to help you. Would you pay a little to have receipt filing managed for you? So, the issue that users face in this journey is: Whether to continue using Xero and start to pay more and more for features which other accounting programs will include for FREE. If you look at some of this functionality, you can see that Xero now has a solution which competes with their 3rd software integrators. These are the same integrators who worked with Xero to enhance the functionality of the Xero Accounting Software package! Is Xero really the way to go? At the end of the day, the decision about which software we want to use is ours’ alone to make. I personally like the WaveApps model which makes the accounting software available for free. Instead, WaveApps only charge for premium services. Either way, Xero is a very popular accounting program. Like them or loathe them, they are making other accounting programs like MYOB and Intuit QuickBooks Online lift their game. They are also making Sage scared enough to launch their own micro-business accounting program. 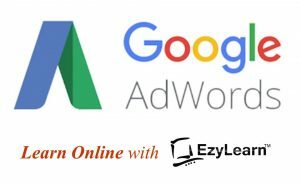 This is aimed at capturing small businesses and startups as they grow. 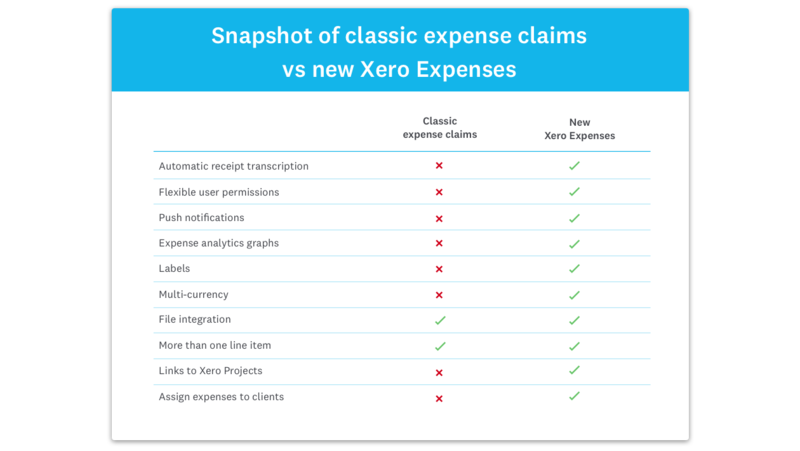 In comparison to the other major cloud accounting software programs, it must be said that Xero, at the very least, includes basic Expense Management services. Many of the other leading cloud accounting brands appear to let their 3rd Party integrators take care of it — except Sage One. Sage One stands out as a sleeping giant in the small business software market. In 2016 Sage One announced the release of their smart phone app capable of capturing receipts and helping with the expense approval process. This said, a visit to the App store reveals the feedback on this isn’t particularly positive. 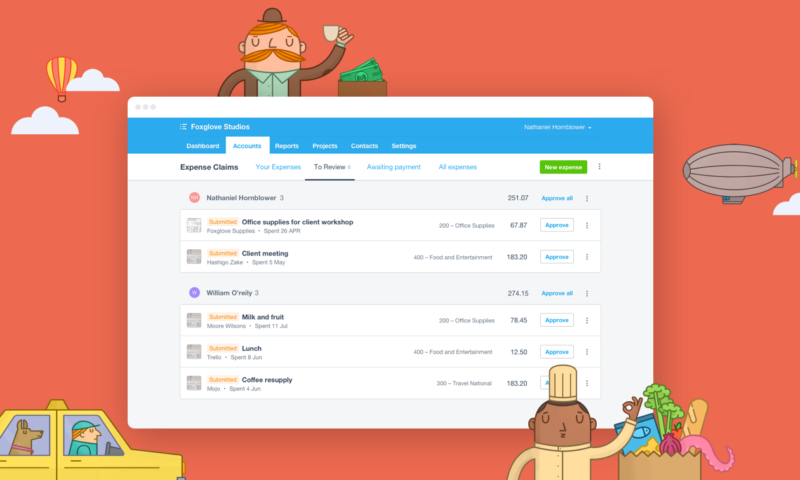 As a result of these and other changes made by the cloud accounting companies, we’re always updating our Xero Accounting Training Course content. It’s part of our Updates and Additions Policy. 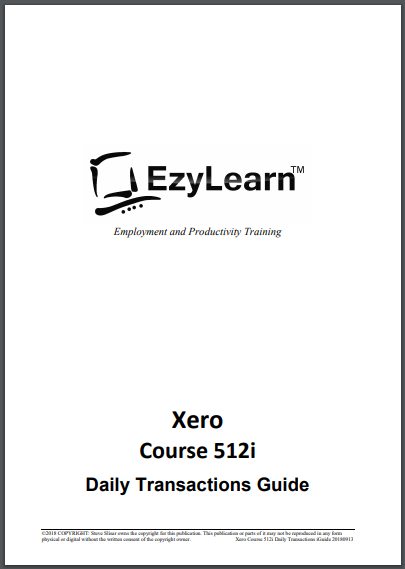 In our last blog post, we also gave away our FREE Xero Course Workbook. If you missed out, click here to have a go at trying Xero before you buy.